This beginner’s guide to dog care will teach you how to be a best friend to your new best friend. 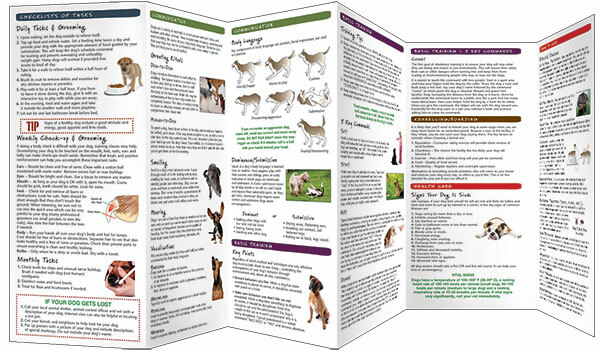 Topics include: – Selecting the breed that is right for you – Introducing your dog to your home – Meeting Fido’s daily needs – Understanding how dogs communicate – Training your pup to behave Most importantly, this guide provides daily, weekly and monthly checklists on how to ensure your dog stays healthy! 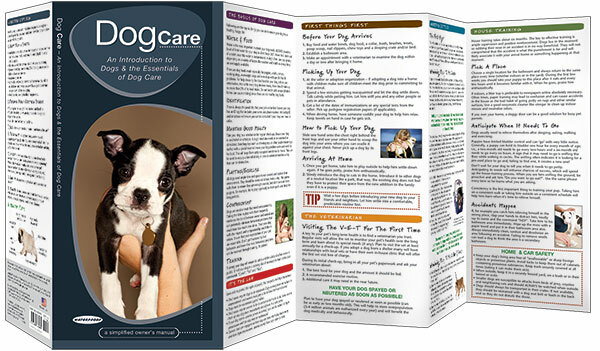 Dog Care is an excellent source of portable and practical information for dog-lovers of all ages.